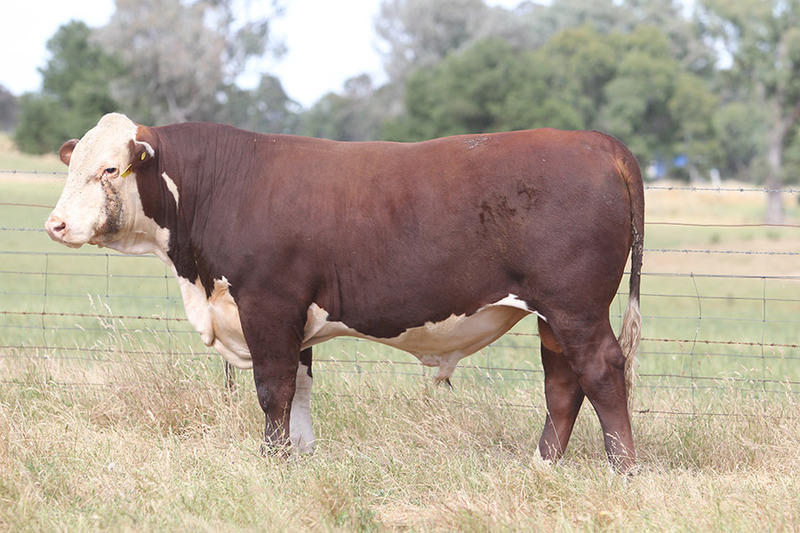 Also on display will be our Wodonga and Dubbo Sale team. 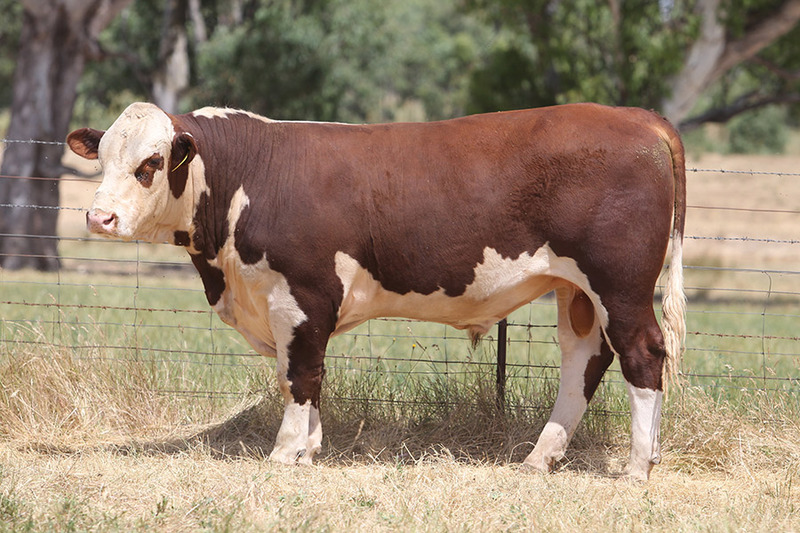 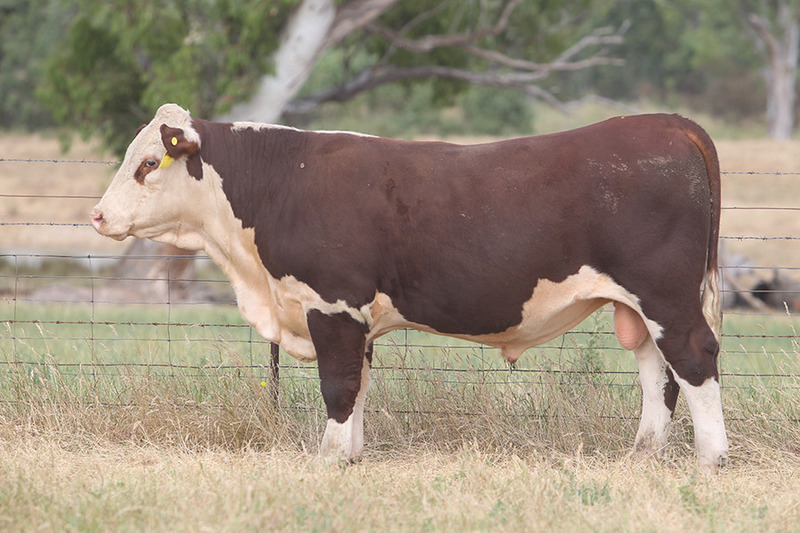 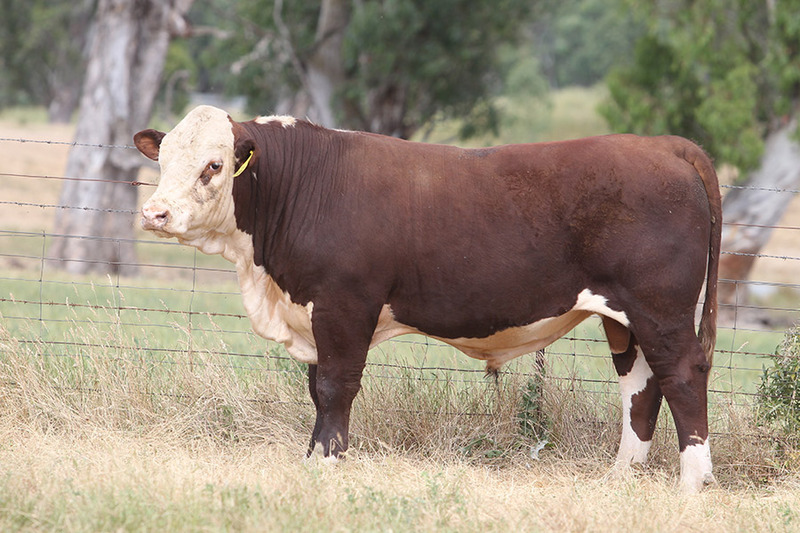 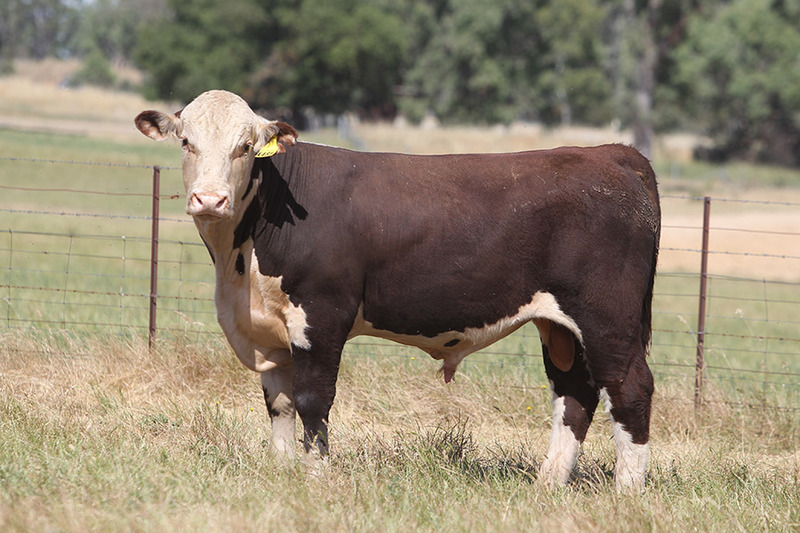 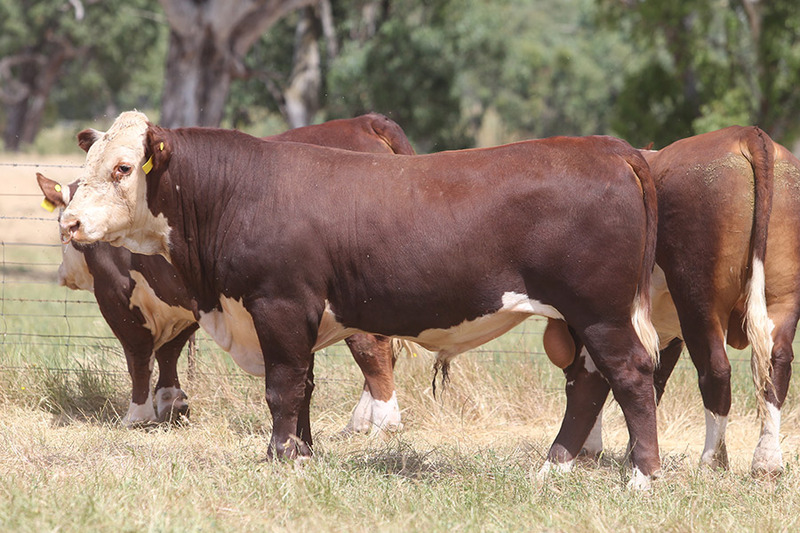 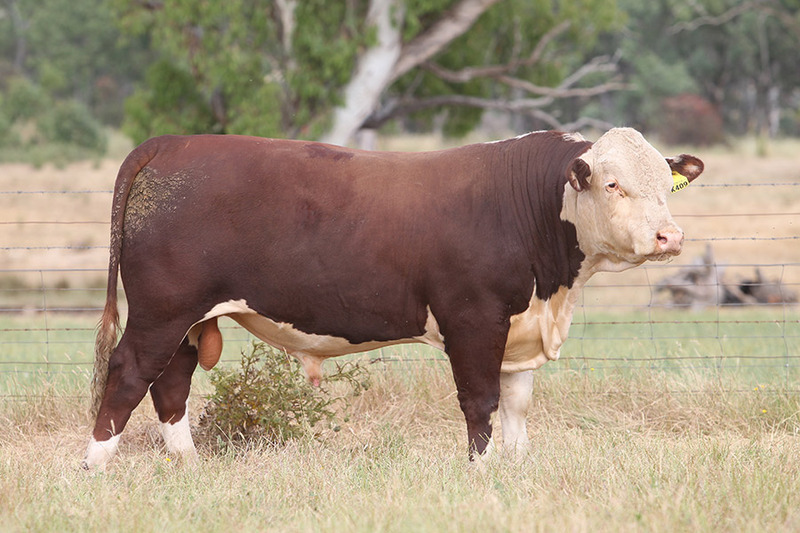 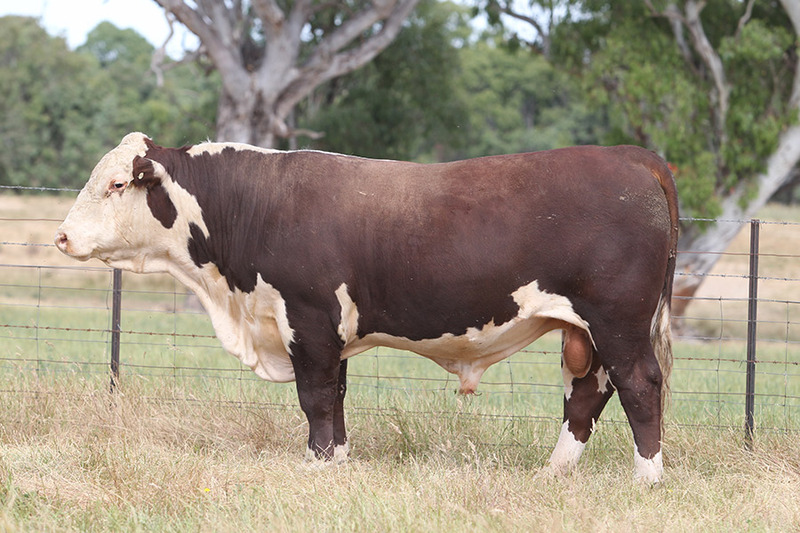 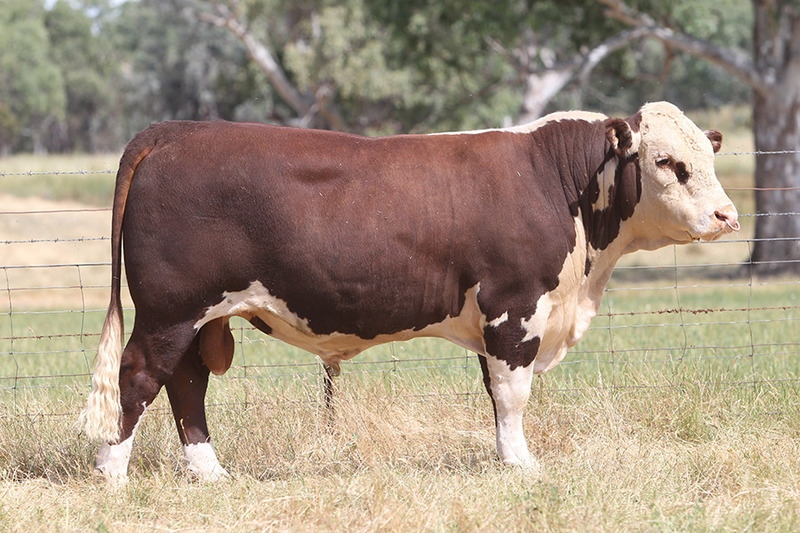 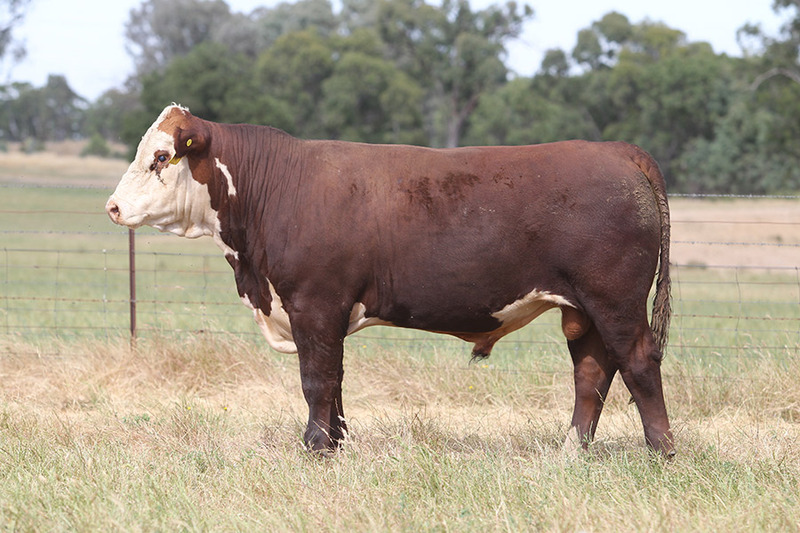 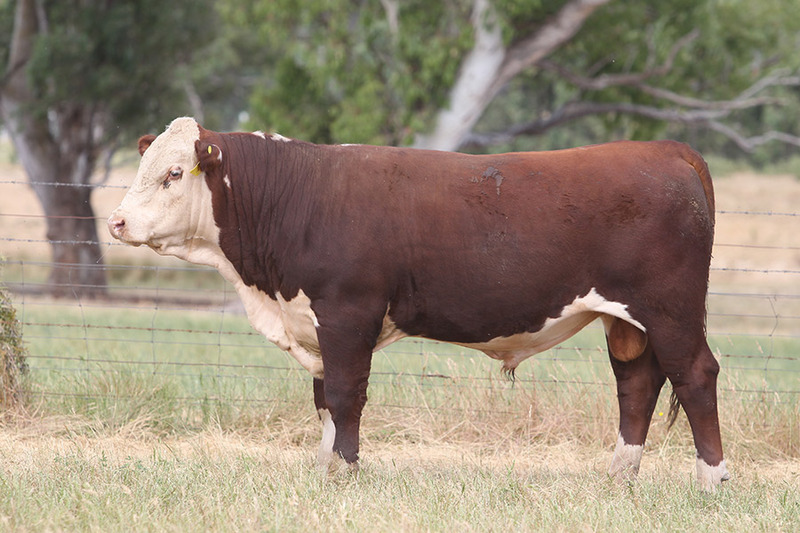 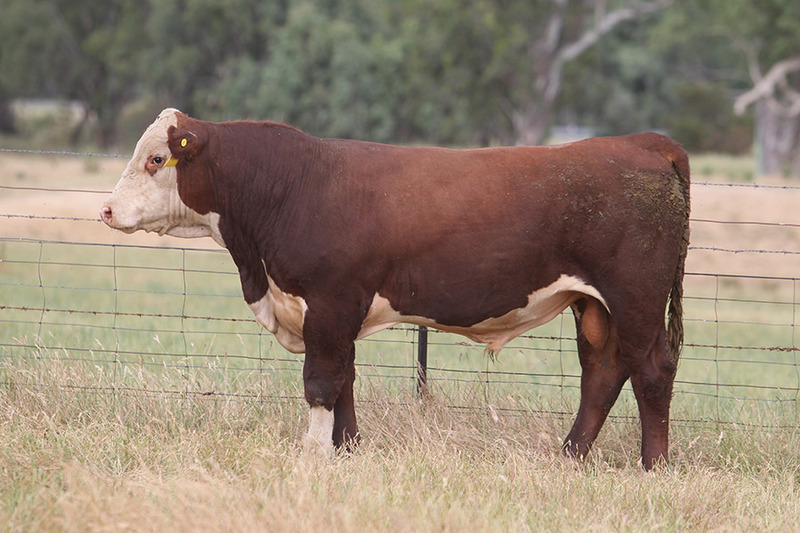 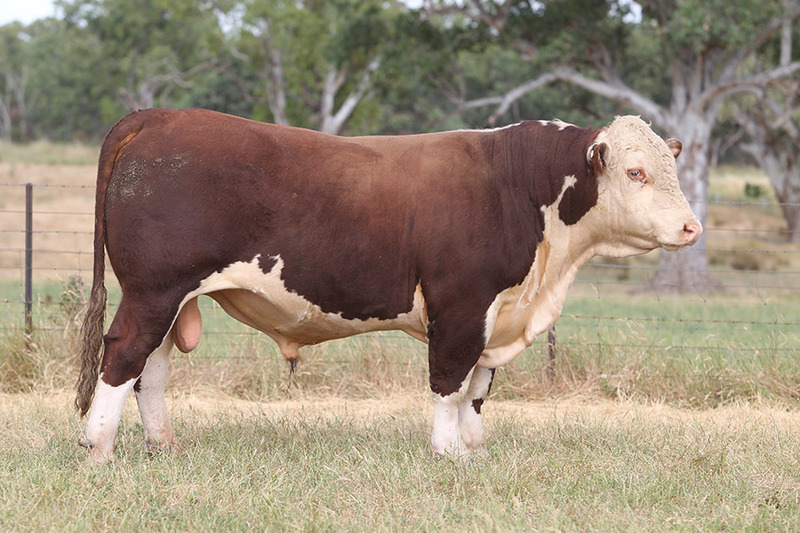 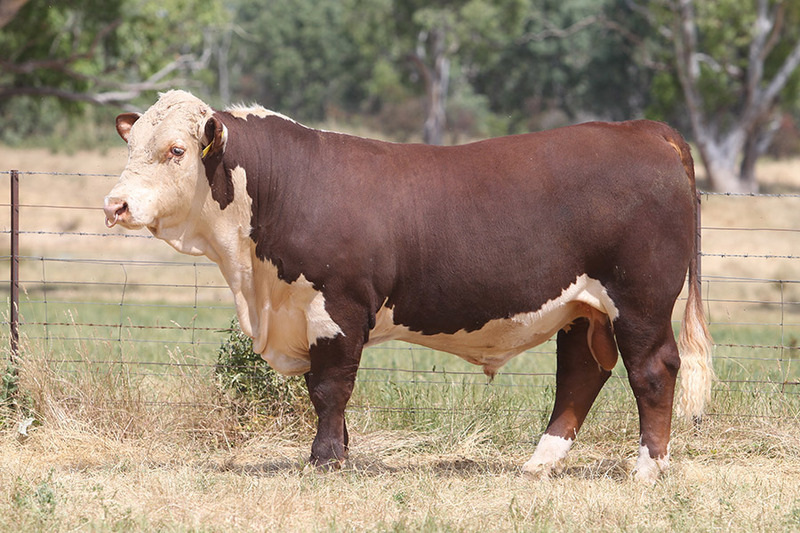 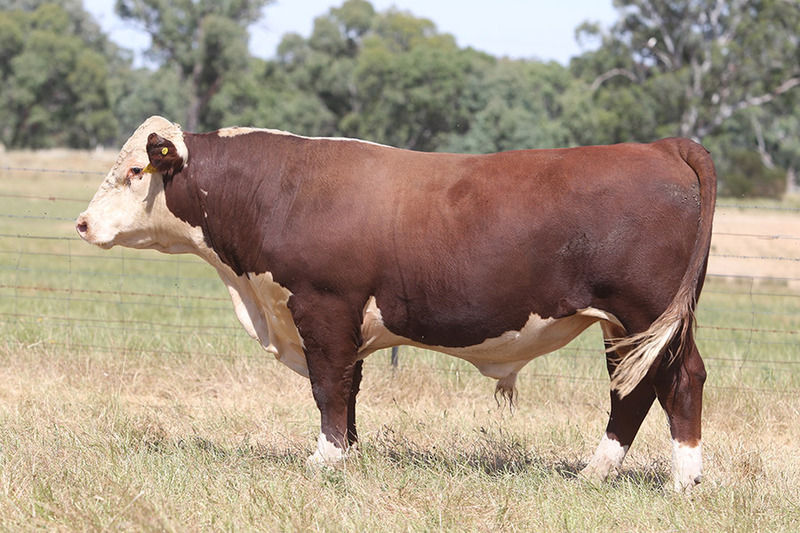 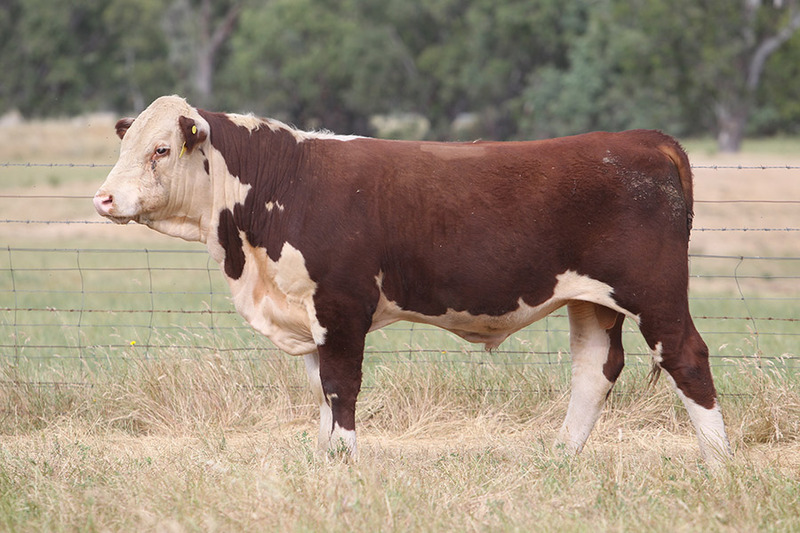 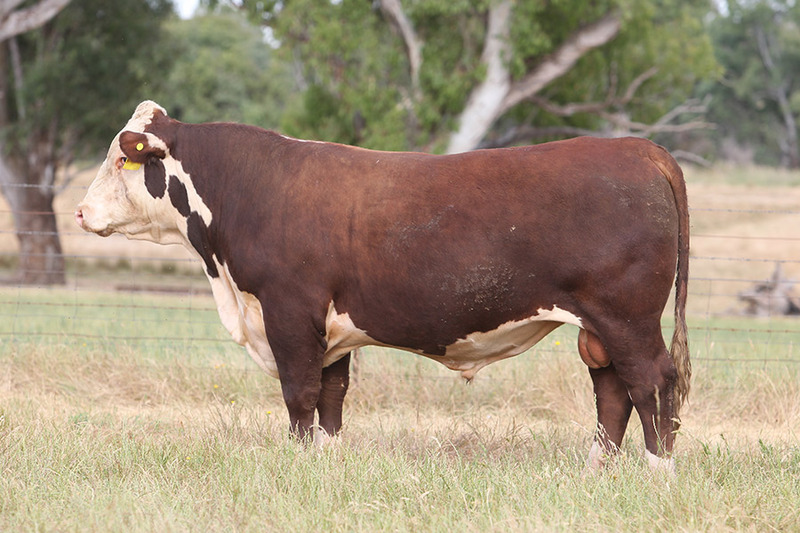 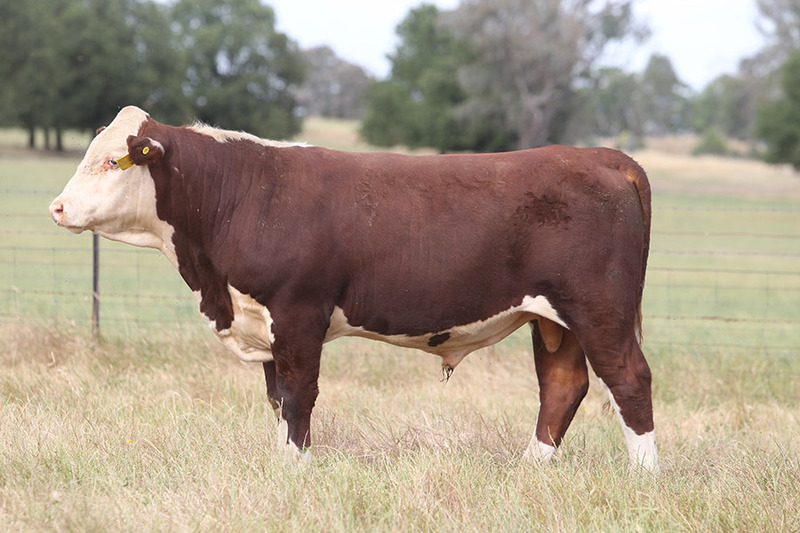 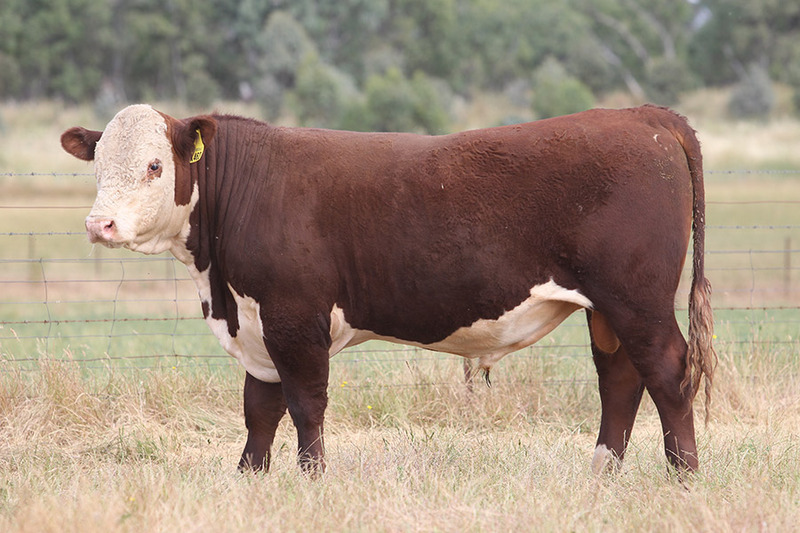 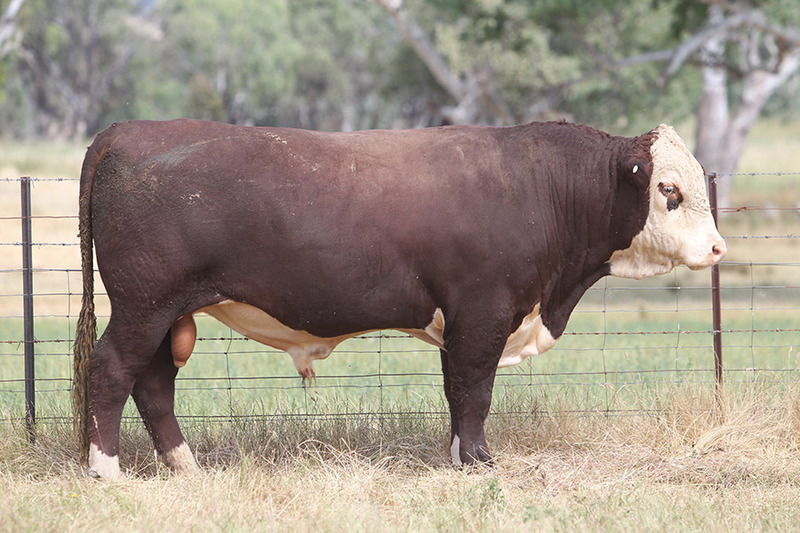 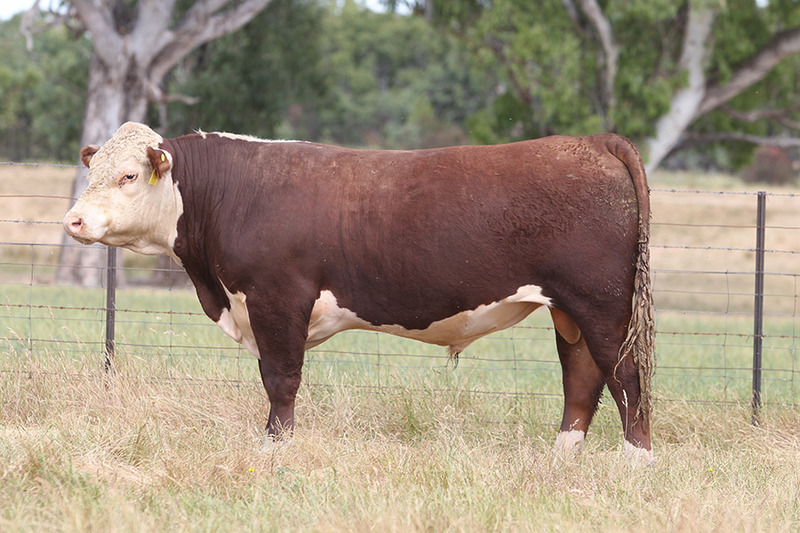 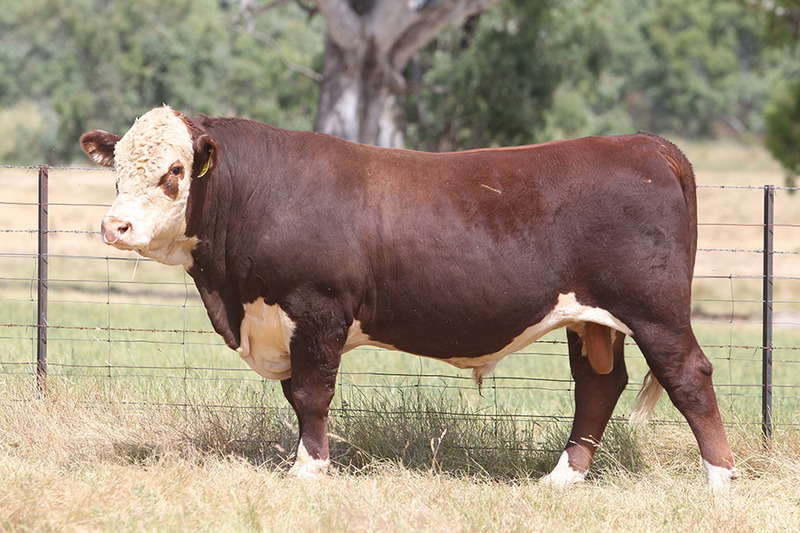 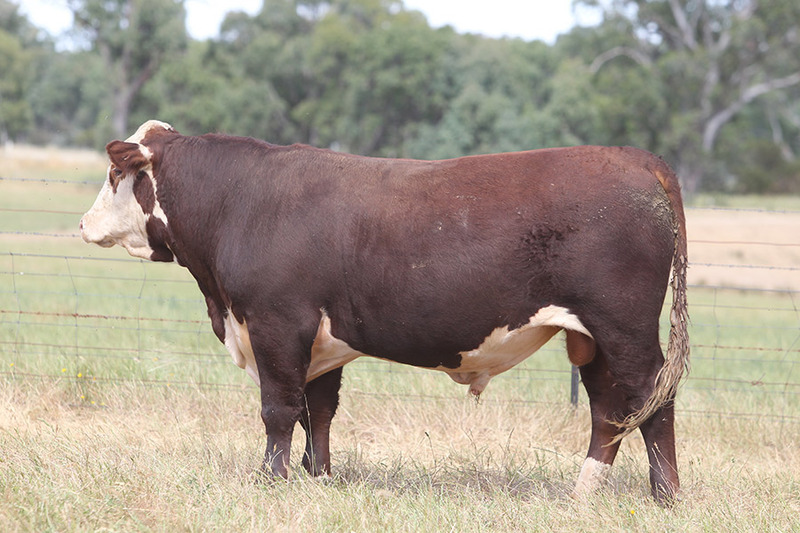 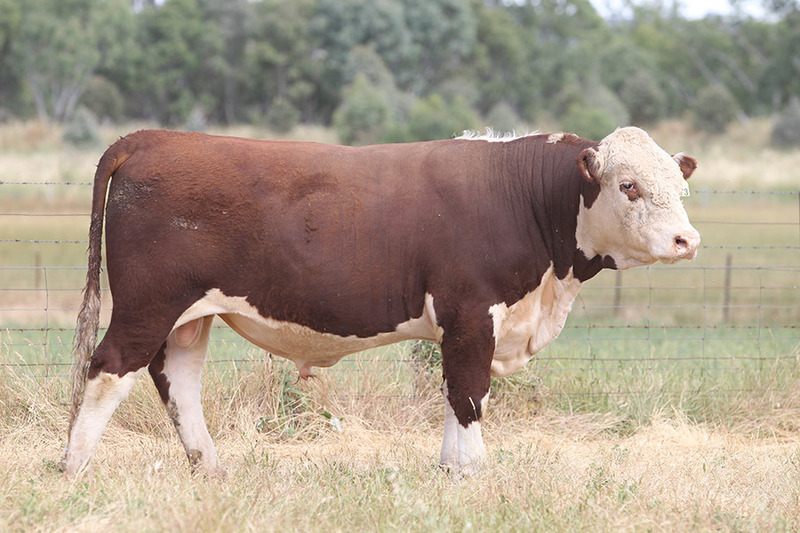 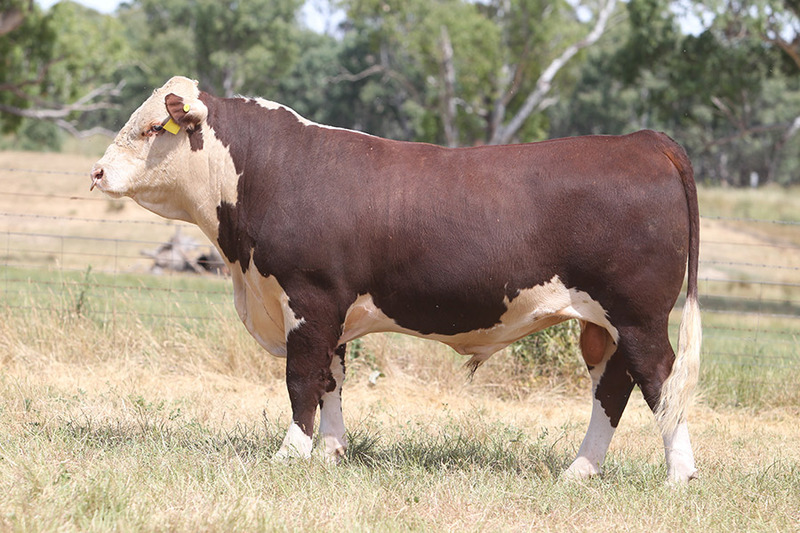 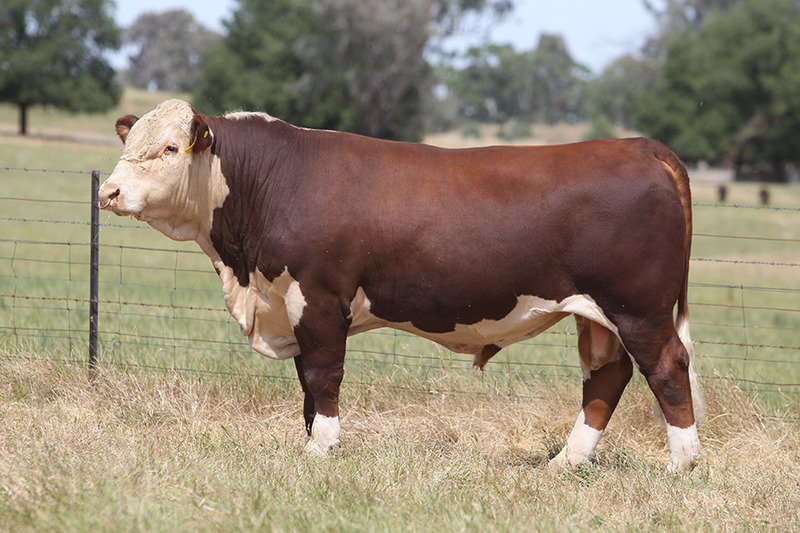 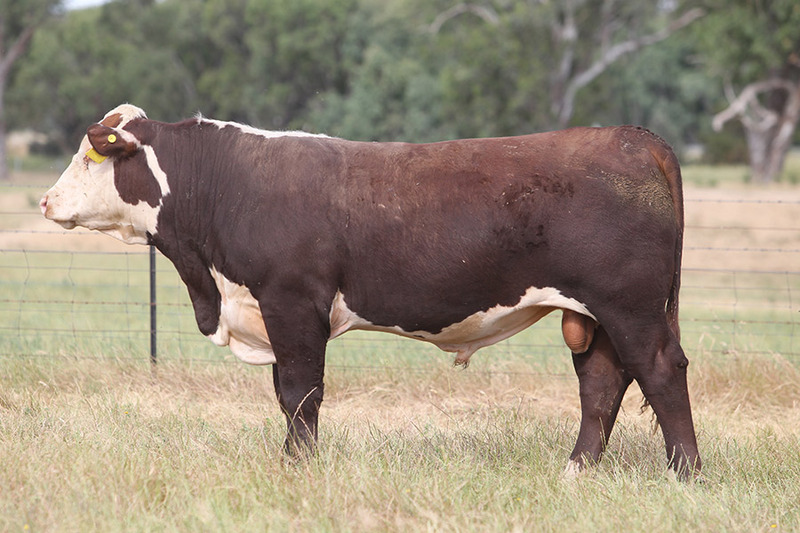 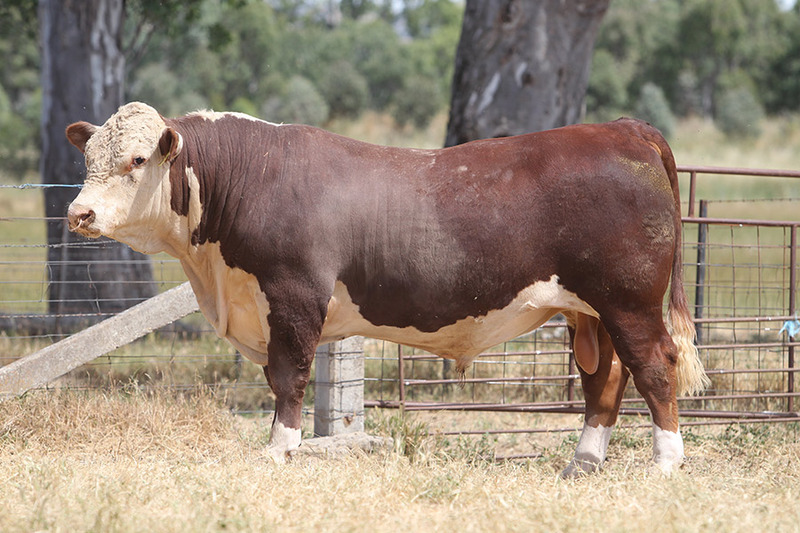 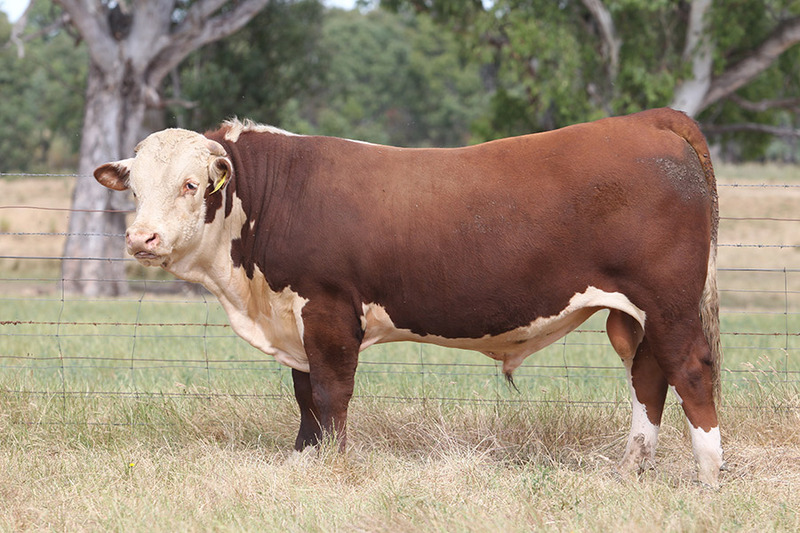 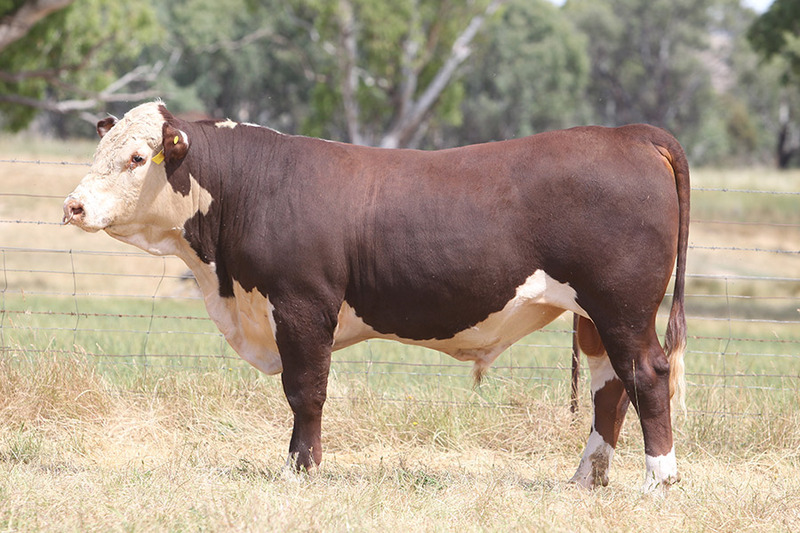 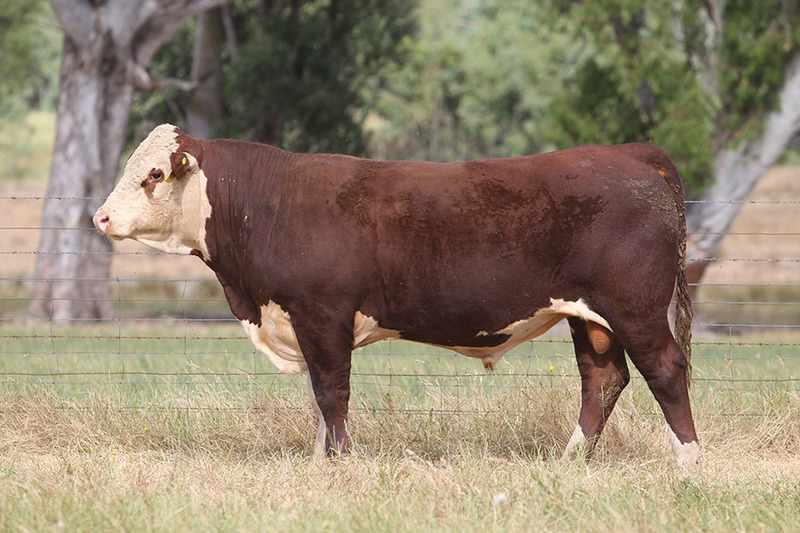 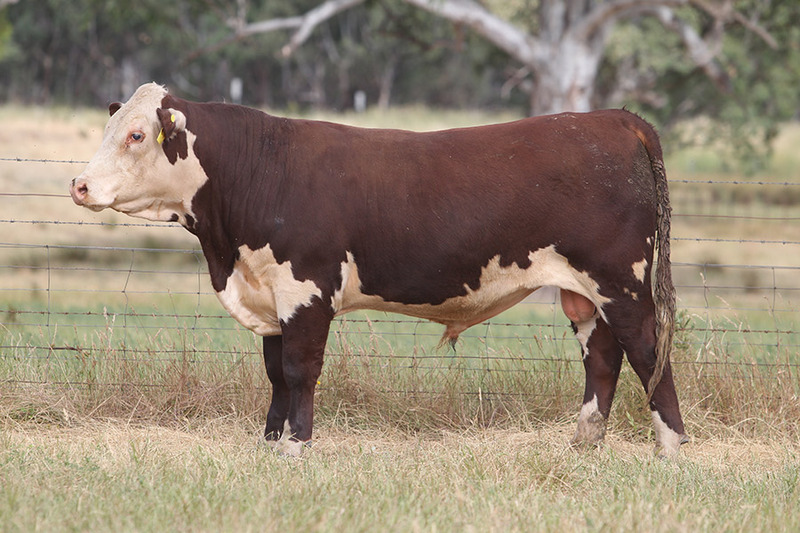 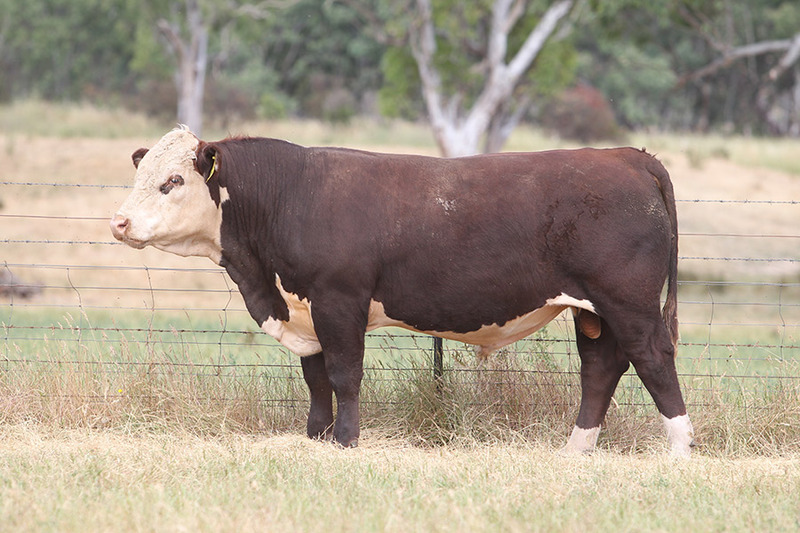 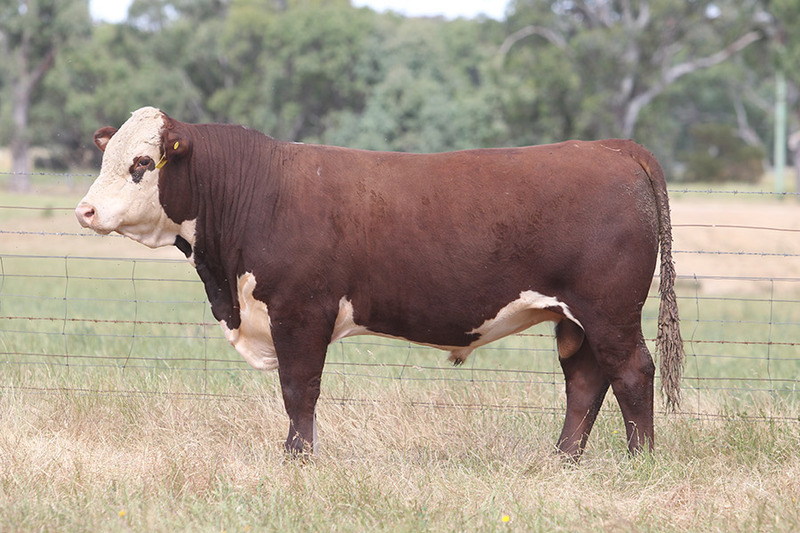 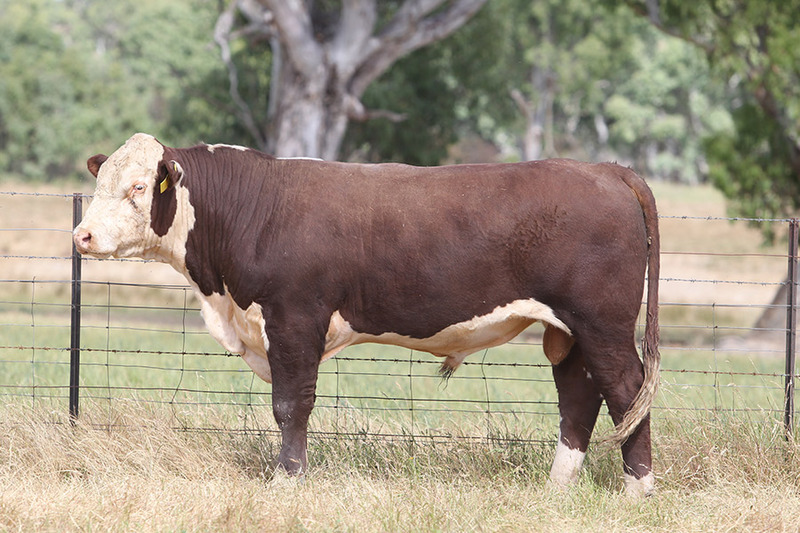 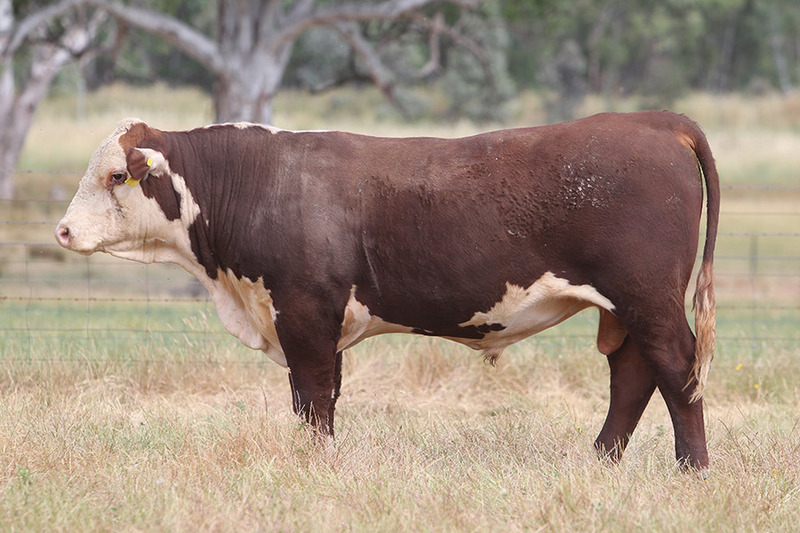 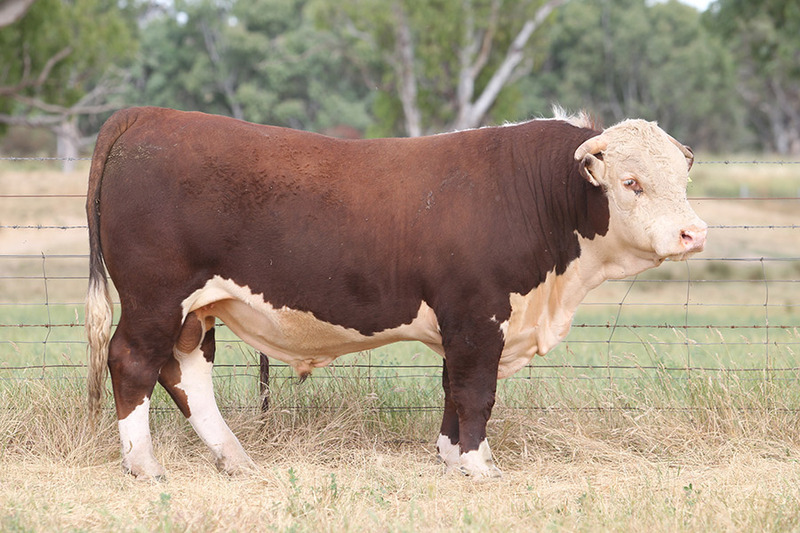 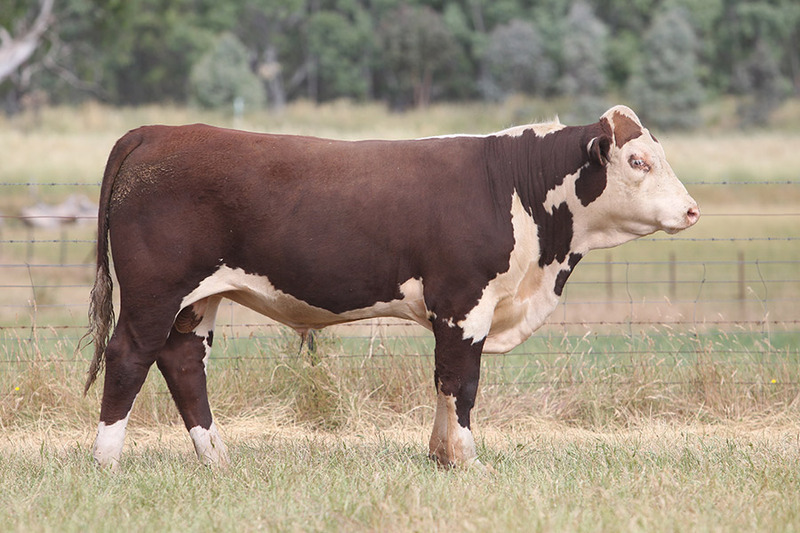 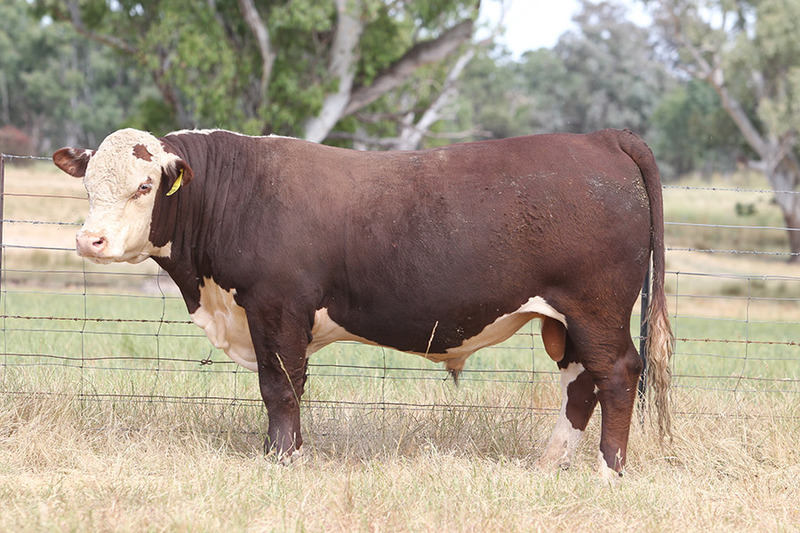 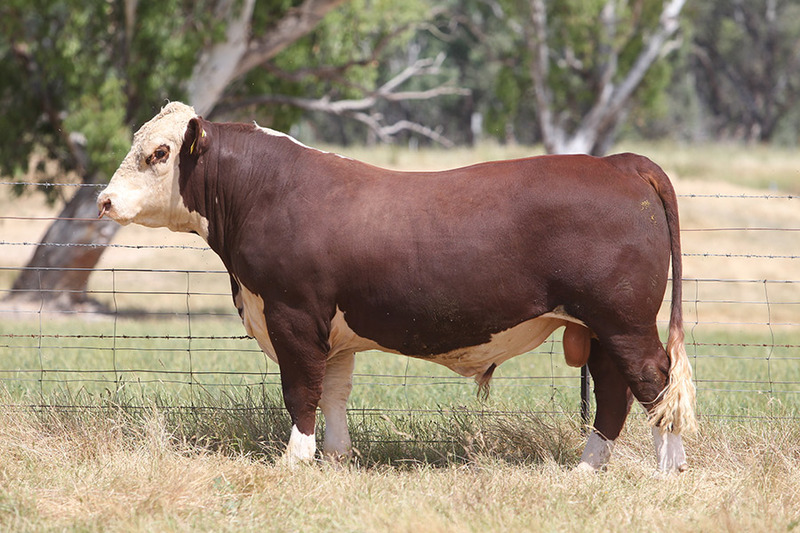 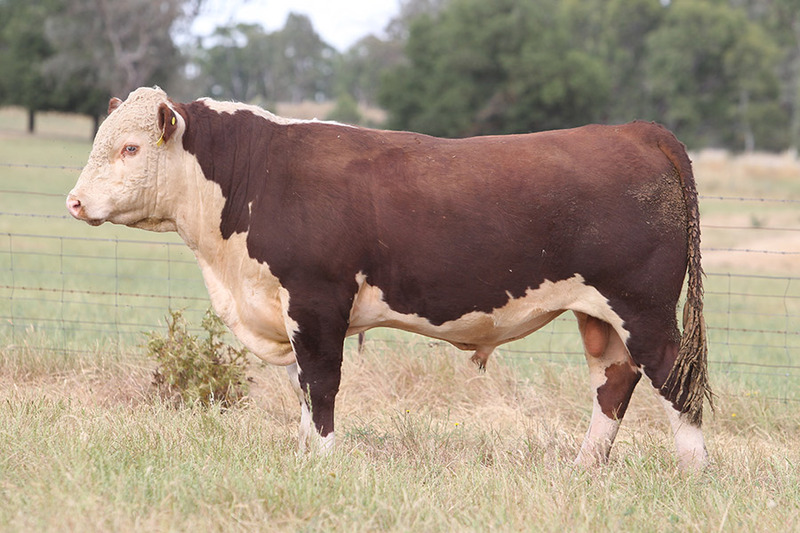 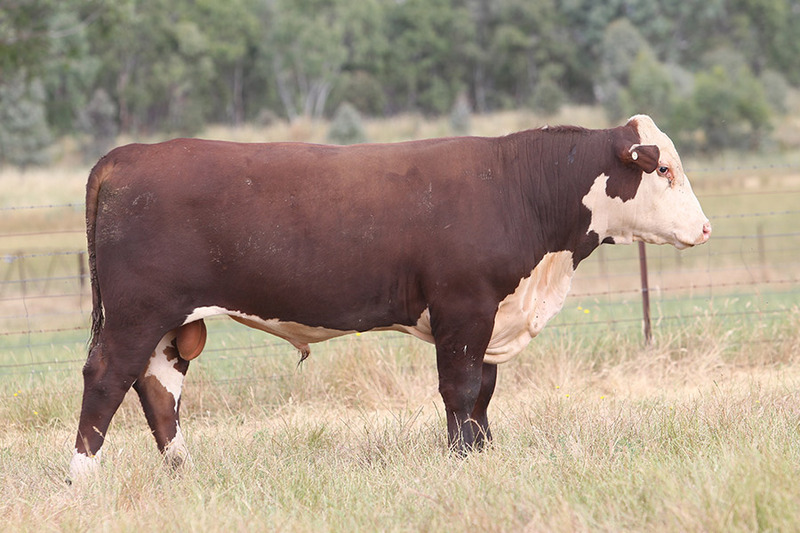 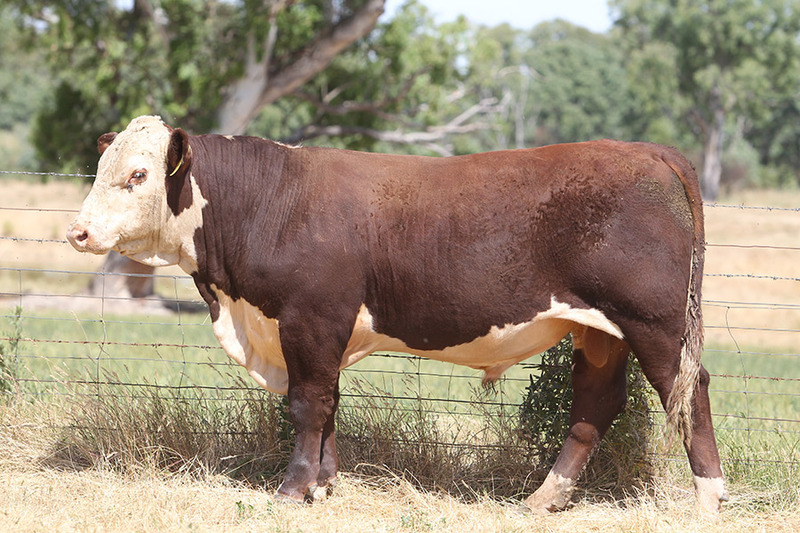 Ravensdale has in the past experienced success in the show ring most recently being awarded the 2014 Dubbo Grand Champion with Ravensdale Elliott who later sold to Sevenbardot Poll Herefords and won the silver medal in the Global Hereford Challenge. 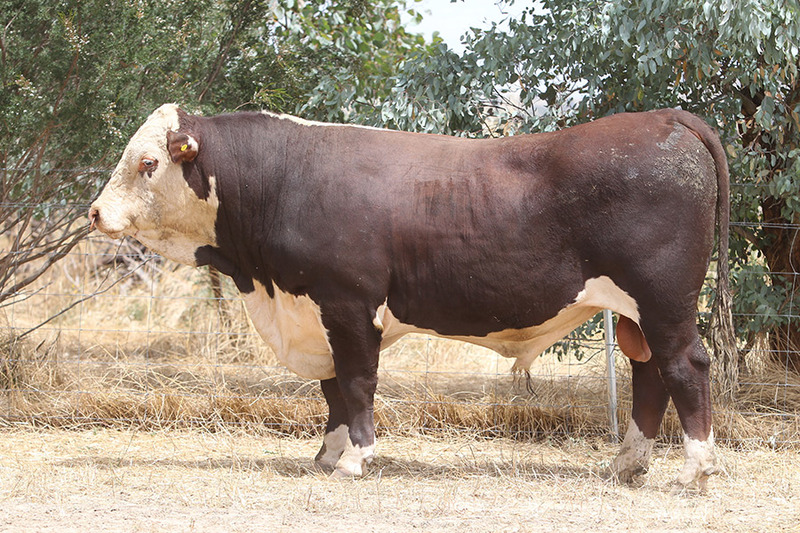 ‘The show scene has been a valuable launching pad to get exposure for our herd and has taught me a lot phenotypically about the style of animals I want to breed. 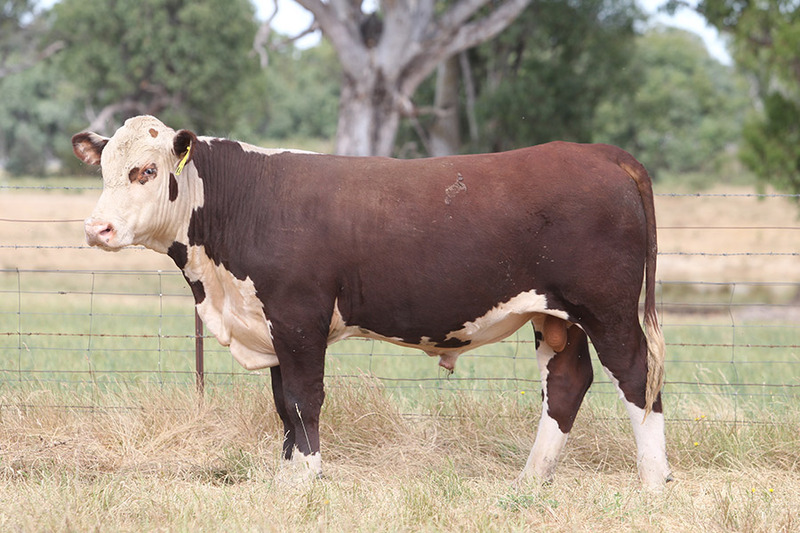 The focus in the future will be on property sales but I believe there will continue to be a market for my top end performance and phenotype animals through the national sales’.